It is a Civil Aviation Authority requirement that we test and exercise our emergency response to an aircraft incident/accident annually. We are planning to run our next emergency exercise on Wednesday November 12th and require volunteers to fulfill the roles of passengers and/or friends and family. You will need to be at the airport for the exercise briefing no later than 1100 and the exercise is due to end at 1500. Further details will be sent nearer the date of the exercise. Please also note that this exercise will take place within the terminal building in its entirety. 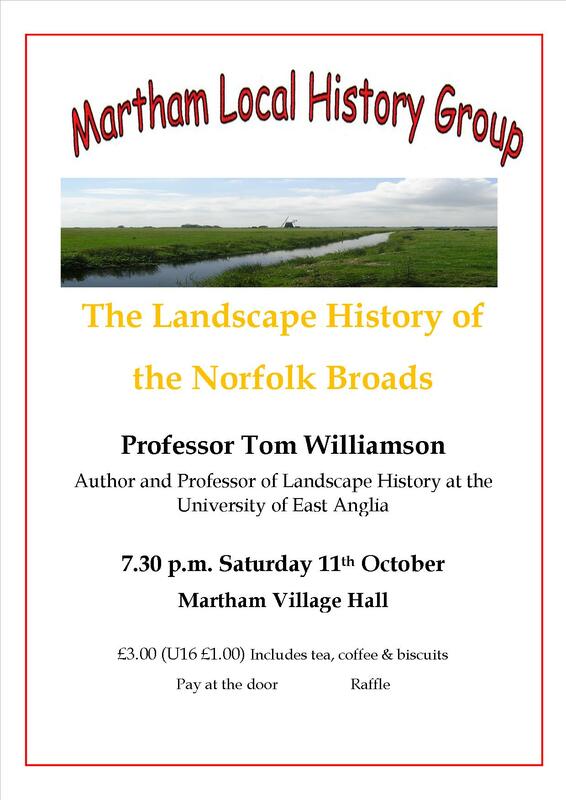 If you would be interested in volunteering, or would like more information, please contact normit@norfolk.gov.uk by Friday 12th September 2014. All participants will receive a £20 Marks and Spencer voucher for their time. GYBC are running a 12-week public consultation from Monday 28 July 2014 to Monday, October 20, 2014, covering the vision for the borough, how the borough council will work in the future, and proposed income and savings options for 2015/16. An online questionnaire gives you the opportunity to have your say. that are used to protect wildlife and the context in which they are used. We will also discuss how to recognise whether a development is likely to have an adverse impact on wildlife and how best to respond to planning applications. This talk is free, no need to book. a presentation by Peter Lawrence. Visitors and members admission free.